NOTK (Tzitzifies Kallithea Yacht Club) was founded in 1958, in the area of “Delta” Falirou, with the aim of developing and promoting Triangle and Open Sea sailing, as well as other nautical sports in Greece. Since its establishment, NOTK has demonstrated exceptional activity in Triangle and Open Sea sailing, with its great athletes having honored the country in international sailing events and particularly the Olympic gold medal won by Sofia Bekatorou in the 470 sailing category, during the 2004 Olympic Games in Athens, as well as the Olympic Bronze medal in the Yngling sailing class (women's), won by Sofia Bekatorou, Sofia Papadopoulou and Virginia Kravarioti during the 2008 Olympic Games in Beijing. Participations and distinctions in the sport of Canoe-Kayak, are also worth mentioning. 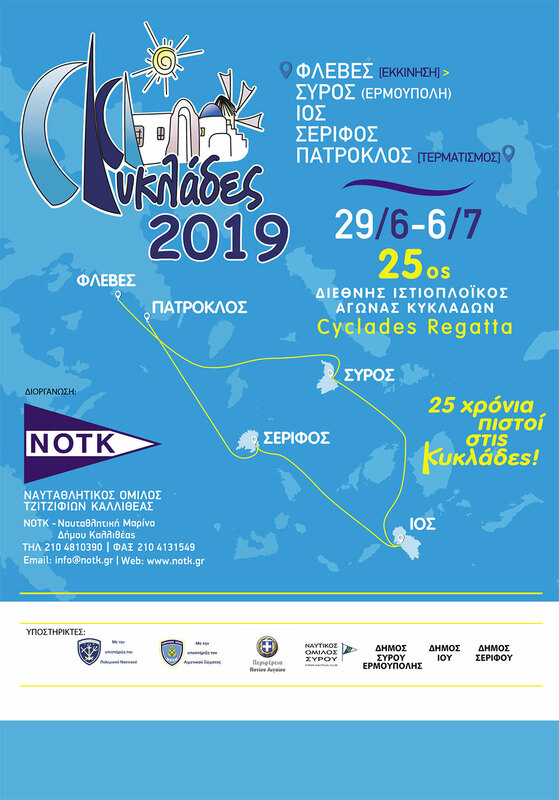 Every year NOTK organizes grand sailing races, the top event being the “Cyclades Regatta” International Sailing Race that started in 1995. 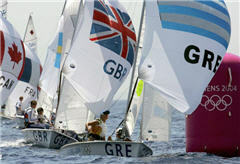 Year after year the number of Greek and international boats and crews participating in the event has steadily increased. NOTK also organizes two other well-known Open Sea Races: the Poros Race and the Korfos Race. Apart from its involvement in sailing races, NOTK also runs the Triangle Sailing, Open Sea Sailing and Canoe-Kayak Schools. All schools provide classes ranging from beginners to advanced students.